The organizational and technical work of Tallinn City Government is provided by the City Office. The head of the City Office is the City Secretary who is appointed by the Mayor of Tallinn. 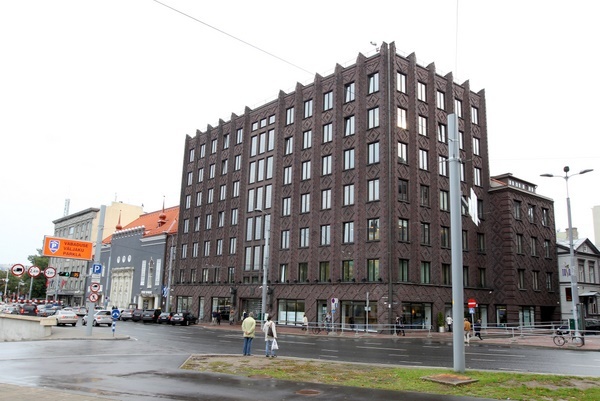 The structural units of the Tallinn City Office consist of 7 services and 8 bureaus. The Tallinn City Office manages the City Office Service Bureau at Vabaduse väljak 7, and other buildings at Vabaduse väljak 10, Harju 13, City Hall, Roosikrantsi residence, Särgava Guesthouse, and the Jaan Poska house. coordination of the integrated internal control system of the city and implementation of management, administrative and financial control.